Chiropractor is a health care professional who specialises in diagnosis, treatment and overall management of different musculoskeletal problems which are caused by the joints, ligaments, muscles, tendons and nerves. Chiropractic specially focuses on how the spinal restrictions affect the rest of the body and our health via the nervous system.Treatment is always tailored for the individual depending on the complaint, severity of the symptoms and individual goals. Chiropractic care also manages the symptoms but more importantly aims to find the cause and manage it in the long term. Treatment usually consists of joint manipulations/mobilisations, different soft tissue techniques and stretching. Chiropractor gives you advice on self-management strategies and rehabilitation exercises. 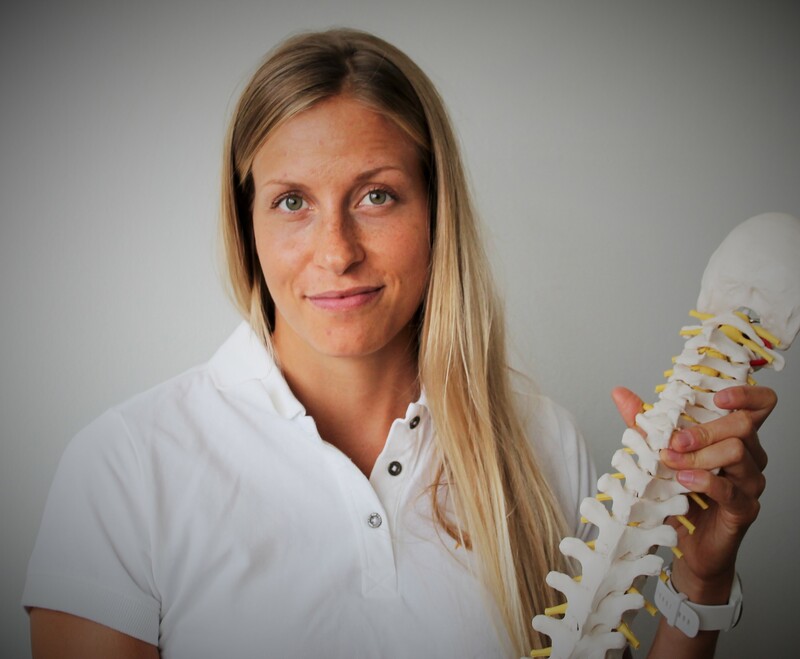 Chiropractic profession is supported by law in Finland and only professionals who have completed 4-6 years of studies in a Council on Chiropractic accredited university are allowed to use the title ”Kiropraktikko”. Chiropractic studies are not provided in Finland and most Finnish chiropractors have completed their studies in UK, Spain or US. To seek chiropractic care you do not need a doctor’s referral. Chiropractic care is suitable for all ages from neonates to elderly. The treatment techniques are modified uniquely for every patient. In case chiropractic care is not the right option a chiropractor may refer you to another health care professional. I graduated as a Chiropractor in July 2018 from AECC university (Bournemouth UK). My studies took 5 years including 2 year clinical internship. Additionally I was working as a rehab supervisor in the clinical exercise centre and as an intern chiropractor in the Bournemouth university sports injury clinic. Although most musculoskeletal problems emerge in the working-age population, I manage people of all ages from neonates to elderly. Whether your goal was to reduce or prevent the pain, improve mobility or optimise performance, we can find you the optimal treatment approach and keys towards better health. I have special interest in paediatric chiropractic in which I have attended extra seminars and courses. I have also worked as a chiropractic intern in a multidisciplinary feeding clinic managing mothers and babies with feeding difficulties.